Each chapter in this book is devoted to a specific type of animal, starting with ants, and then going into fish and more complex vertebrates. 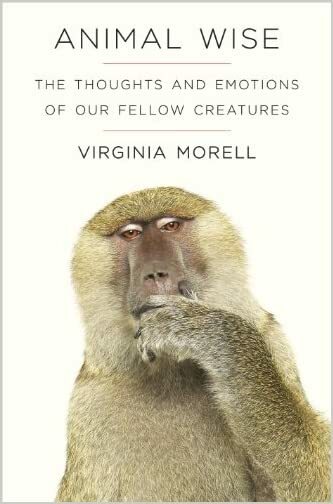 Intelligence is described in each of the critters. What do the animals have in common? They are all social. Apparently, it's more social groups require more intelligence than most other things.